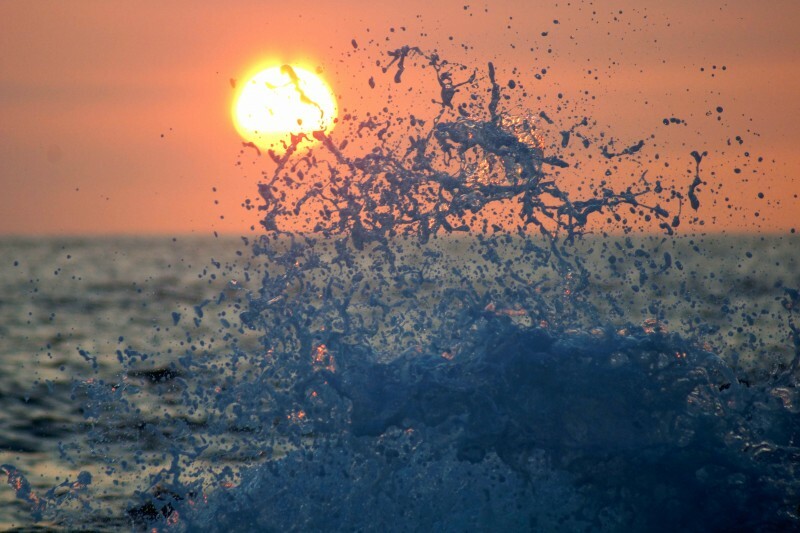 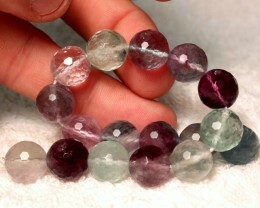 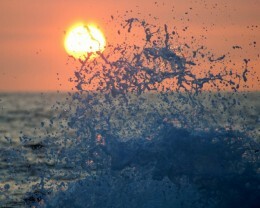 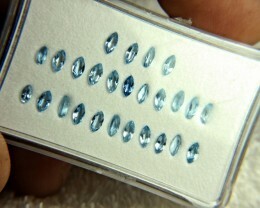 Natural Medium Blue Brazilian Aquamarines. 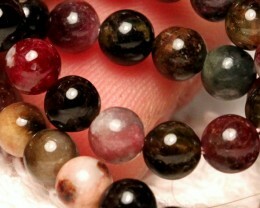 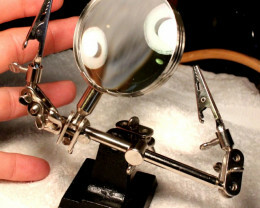 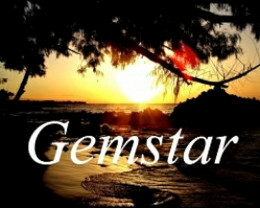 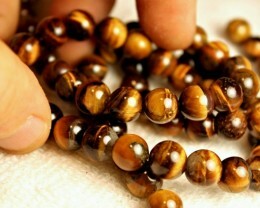 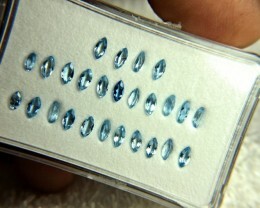 Owner will love this Gems. 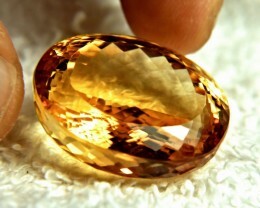 9.07 Tcw. 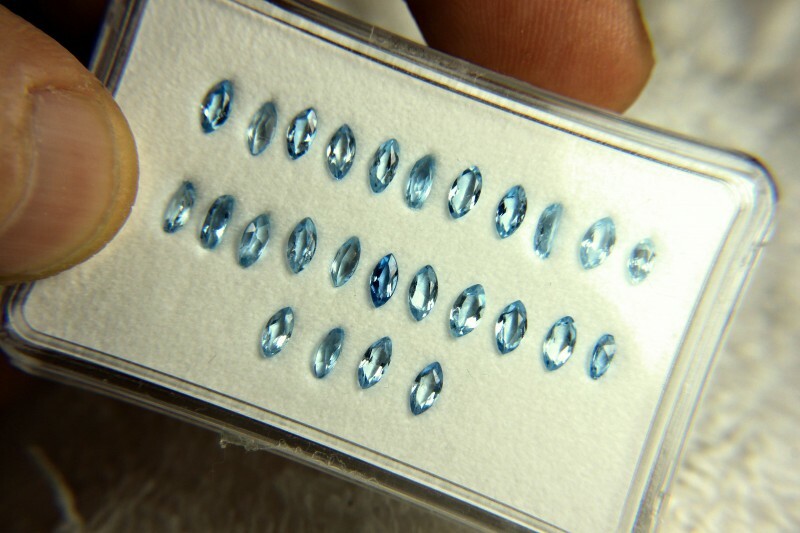 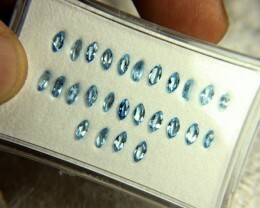 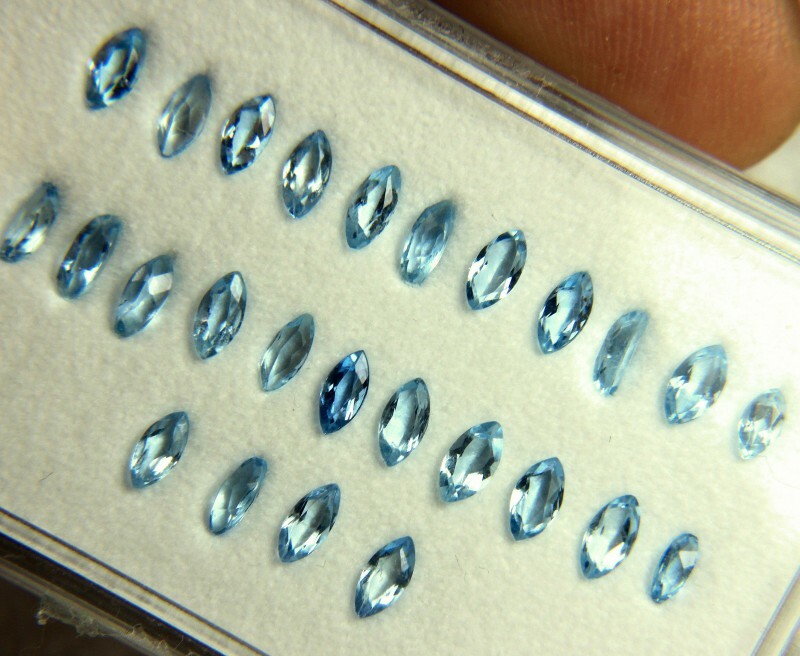 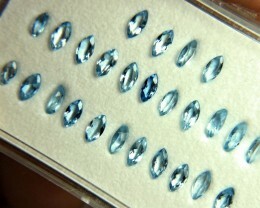 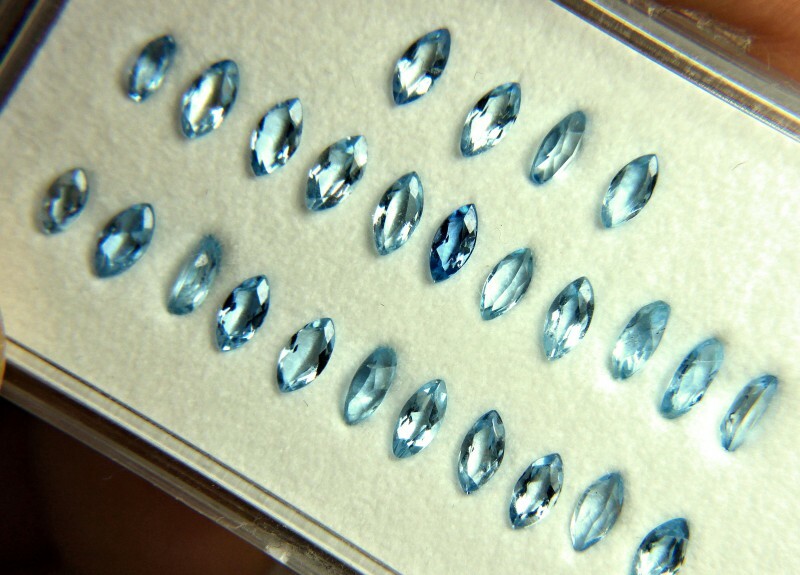 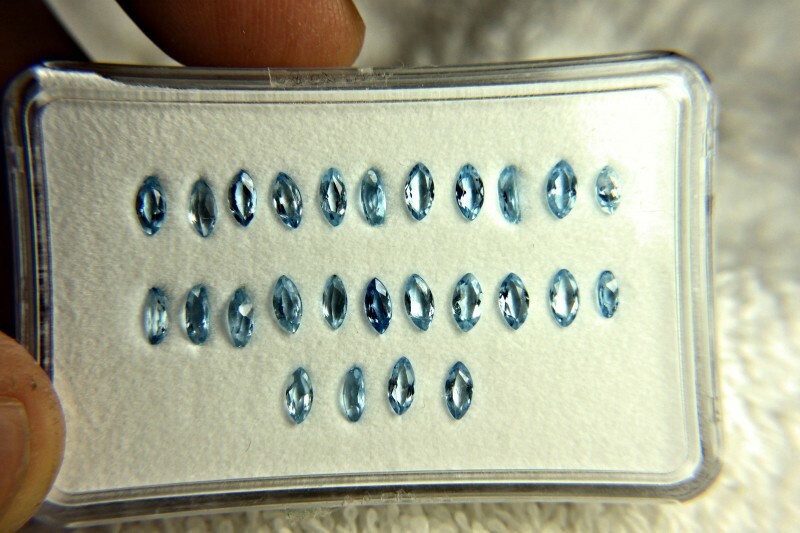 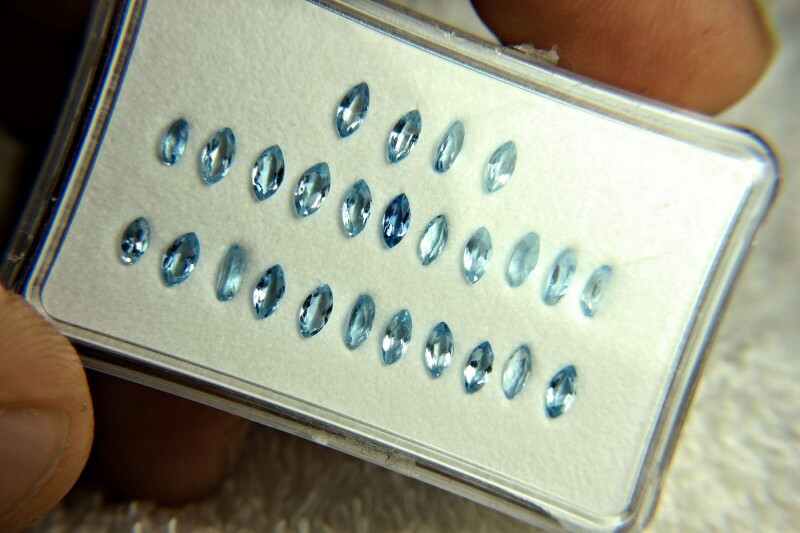 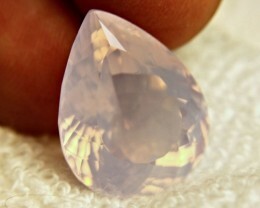 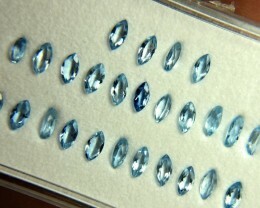 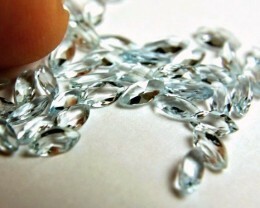 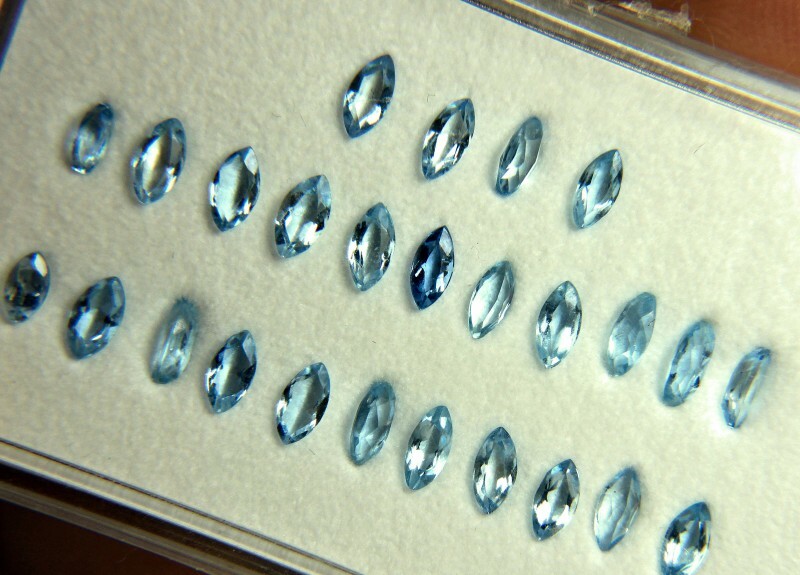 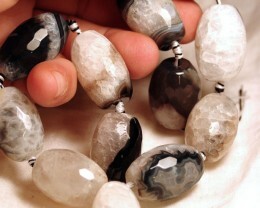 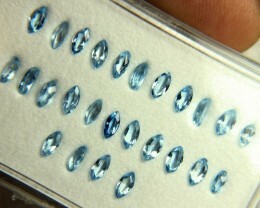 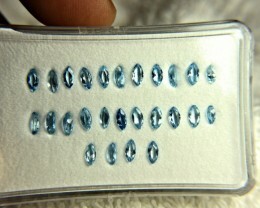 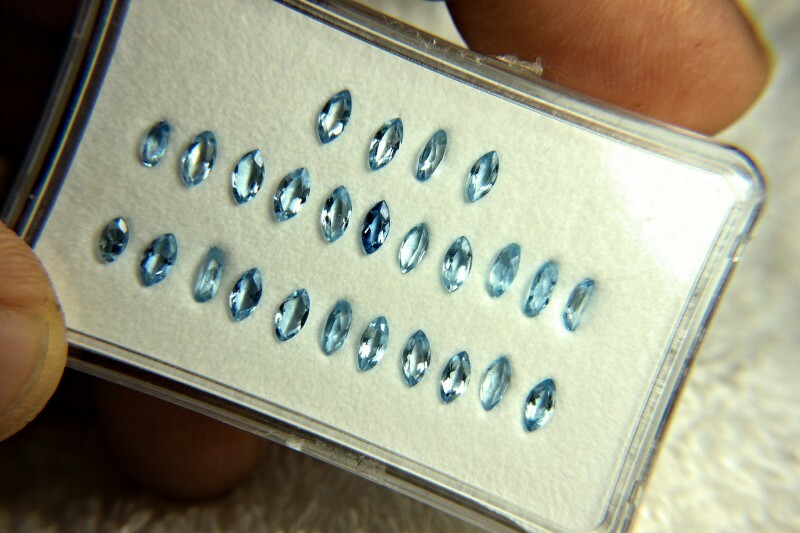 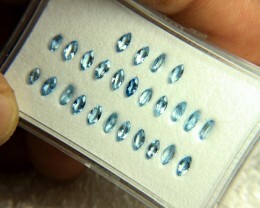 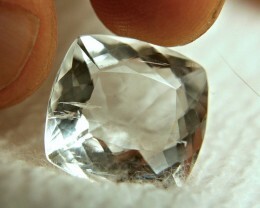 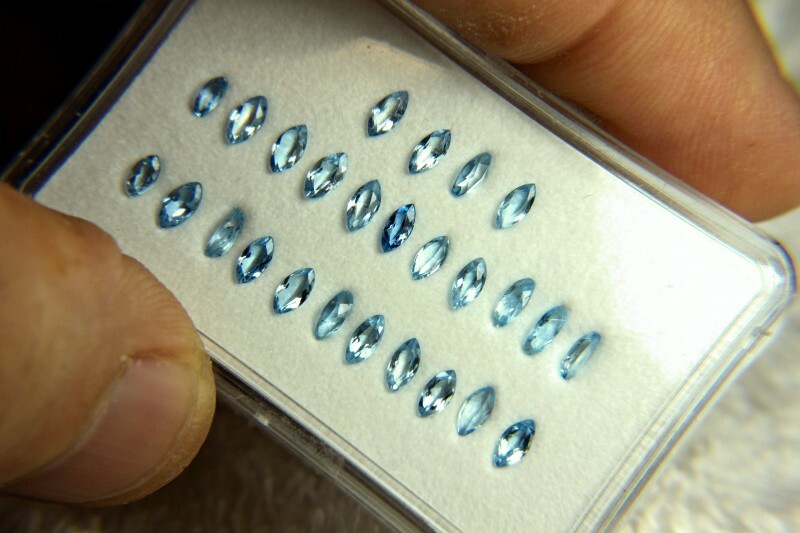 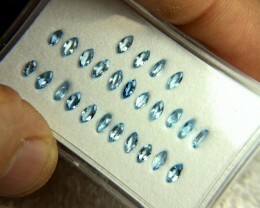 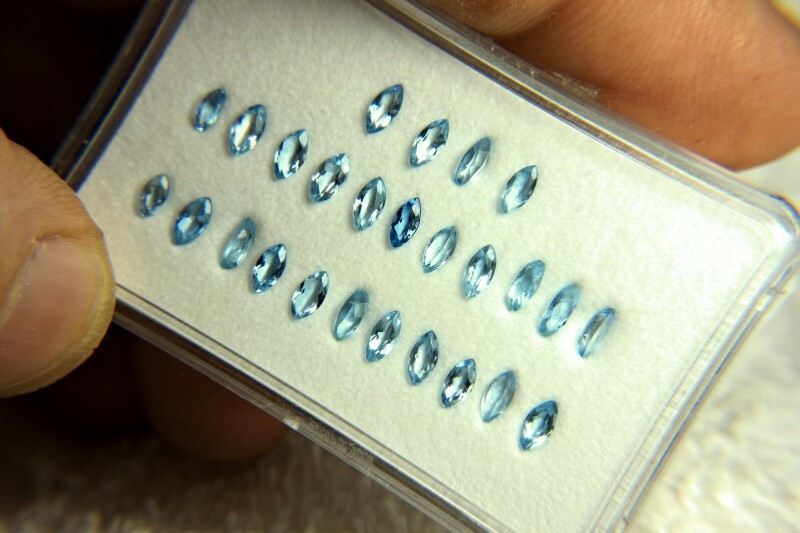 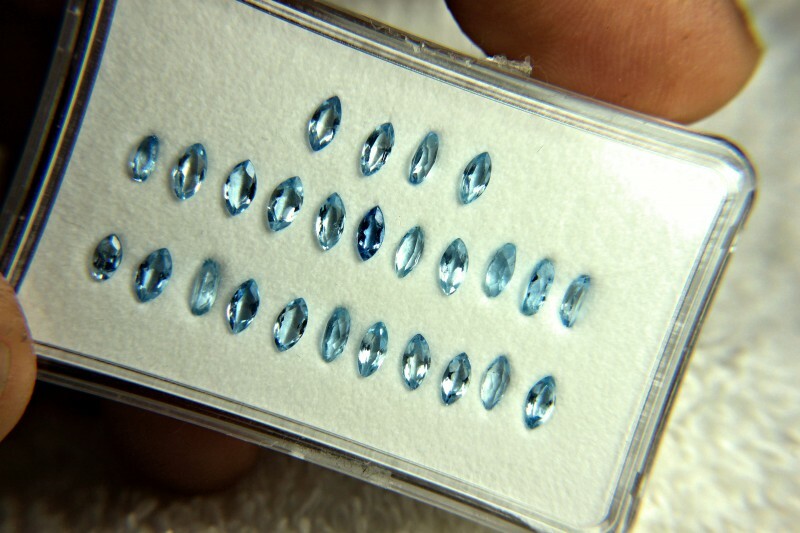 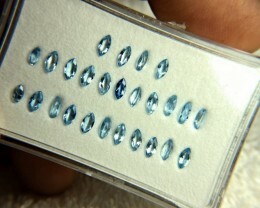 Marquise Cut VVS/VS Aquamarines - 40 Pcs.